Located in a wonderful family friendly community, this exceptional three-bedroom, two-bath home is situated within close-proximity to restaurants, shopping, golf, parks and entertainment. Personal touches abound; all interior/exterior living spaces have been thoughtfully upgraded. 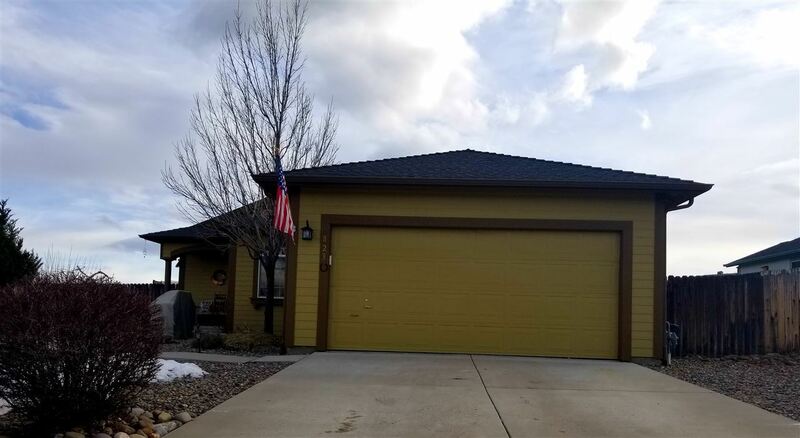 A fireplace, deck, large kitchen, vaulted ceilings, upgraded lighting and ceiling fans are just some of the numerous complements accentuating this move-in-ready property. This home is destined to please.